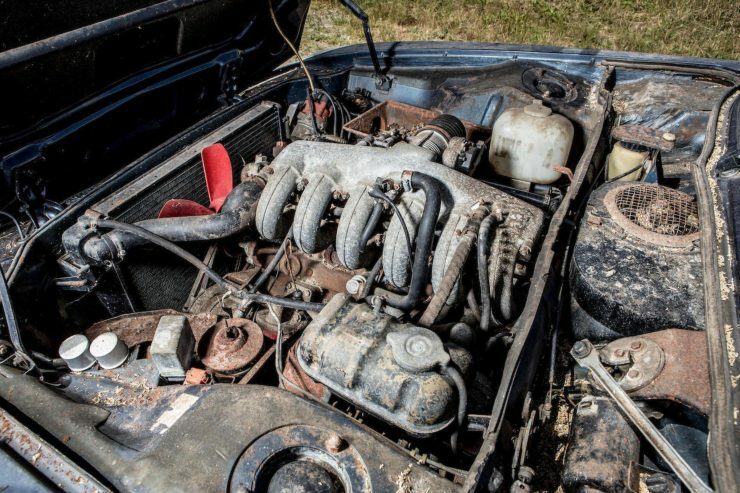 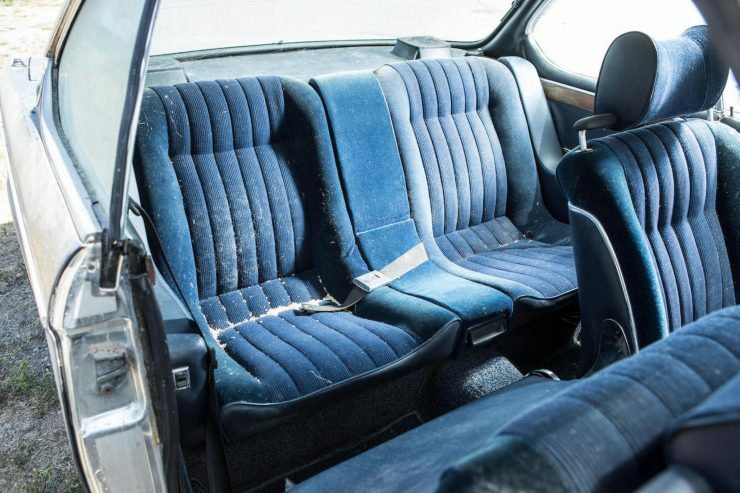 Barn Find Project: 1974 BMW 3.0 CSi - Would You Take It On? 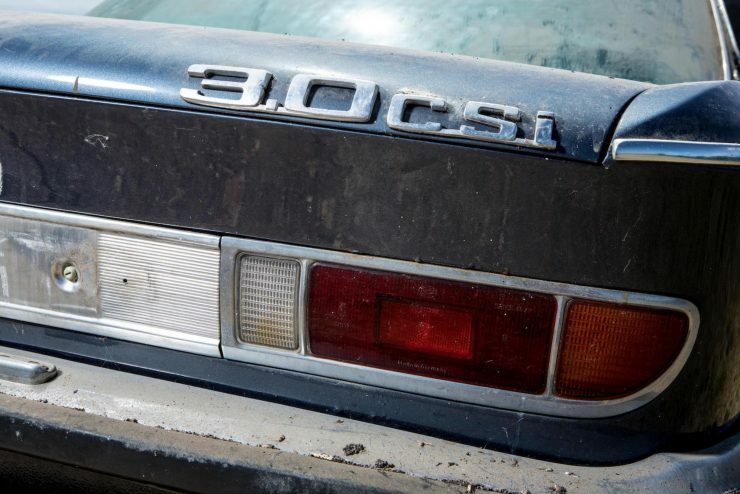 The BMW 3.0 CSi is unquestionably one of the most beautiful cars of its era, it was developed to compete with the finest grand touring cars being built by the British and the Italians, and it proved a worthy adversary on the roads and race tracks of Europe. 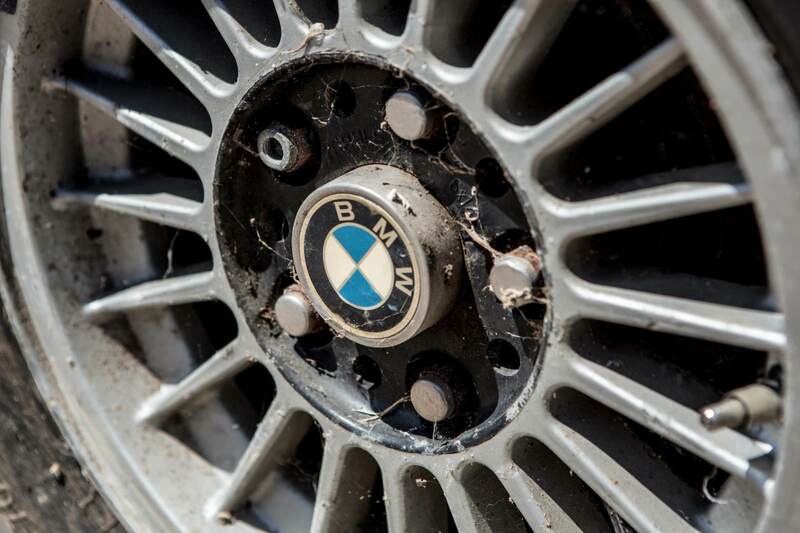 The BMW 3.0 CSi started life as the elegant but slightly less attractive BMW 2000C and 2000 CS. 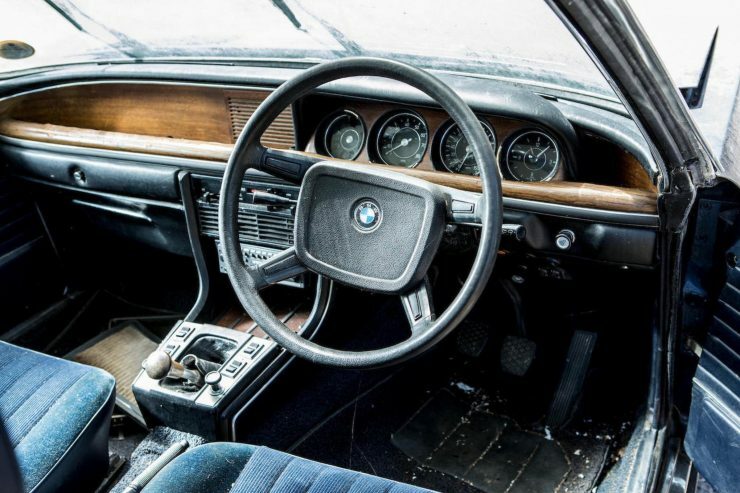 These cars were powered by a two-litre version of the BMW M10 engine (also used in the BMW 2002) producing either 100 hp in the C, or 120 hp in the CS. 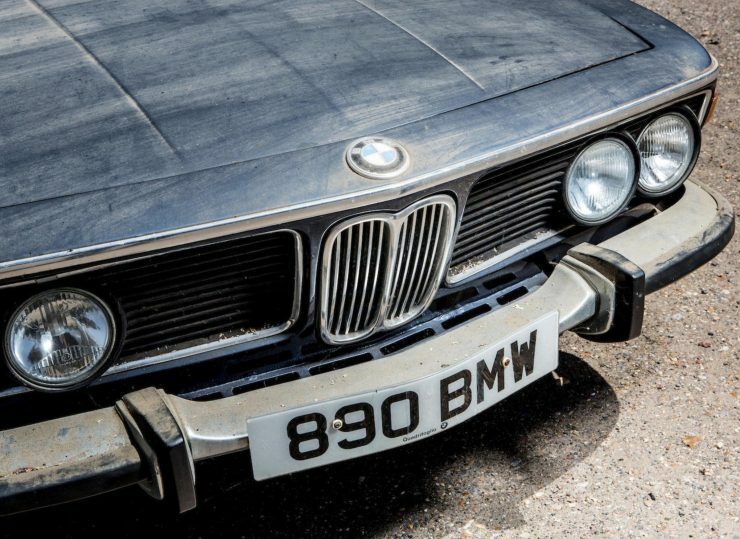 Considering the 3,100+lb kerb weight of the car, the engine wasn’t capable of really moving it at anything other than a stately pace – but this all changed for the better in 1968 with the unveiling of the 2800CS. The BMW 2800CS featured a re-designed front end now resembling the handsome BMW E3 sedan. 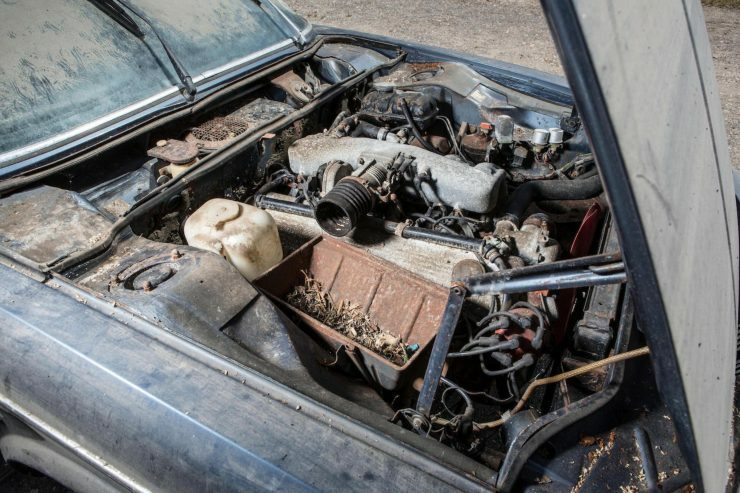 The most important change lay under the long sweeping hood – the straight-six M30 engine was now fitted in place of the M10, with a capacity of 2788cc and 170 hp. 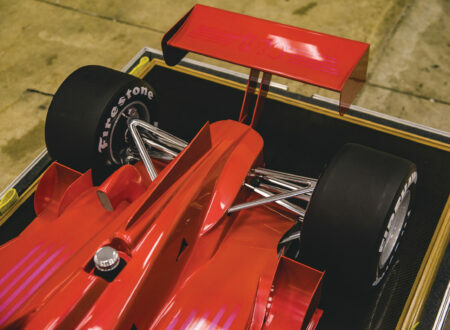 The sporting credentials of the chassis could now be explored more fully by drivers, and the car proved popular both for its looks and its performance. 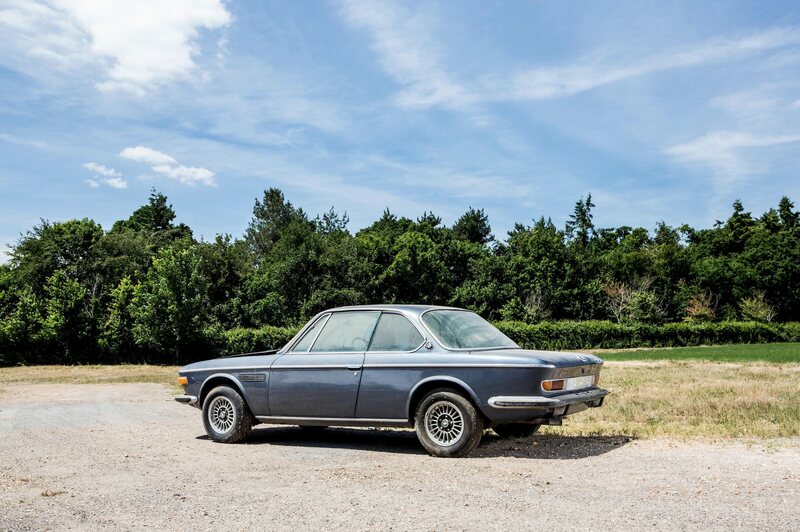 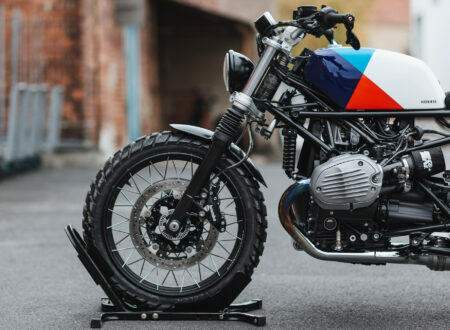 Three years later in 1971 the model was revised once again with what was almost certainly its most important update, BMW released the 3.0 CS and the 3.0 CSi, the former had a 2986cc M30 fitted with twin carburetors and 180 hp, and the latter had the same engine with a slight compression boost and Bosch D-Jetronic fuel injection – increasing power to 200 hp. 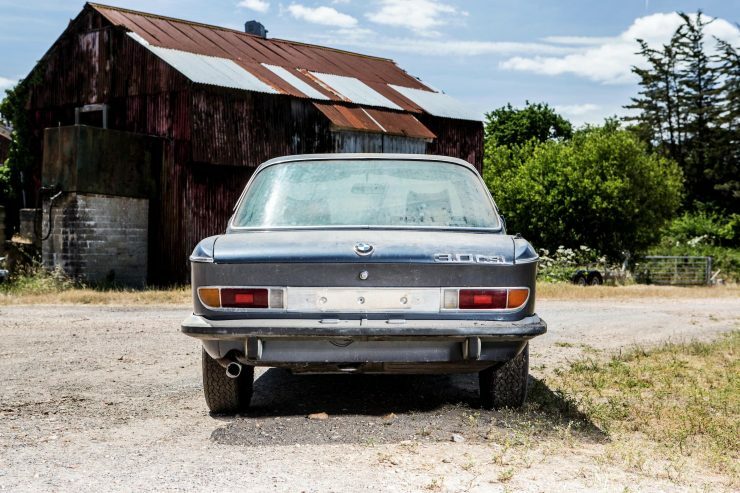 The most famous of the series was the BMW 3.0 CSL, a homologation special introduced in 1972. 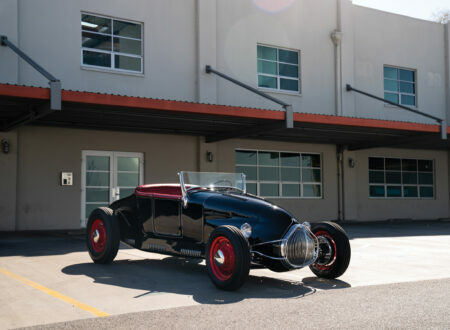 These cars featured lightweight thin-gauge steel bodies with aluminum used for the doors, bonnet, and trunk lid. 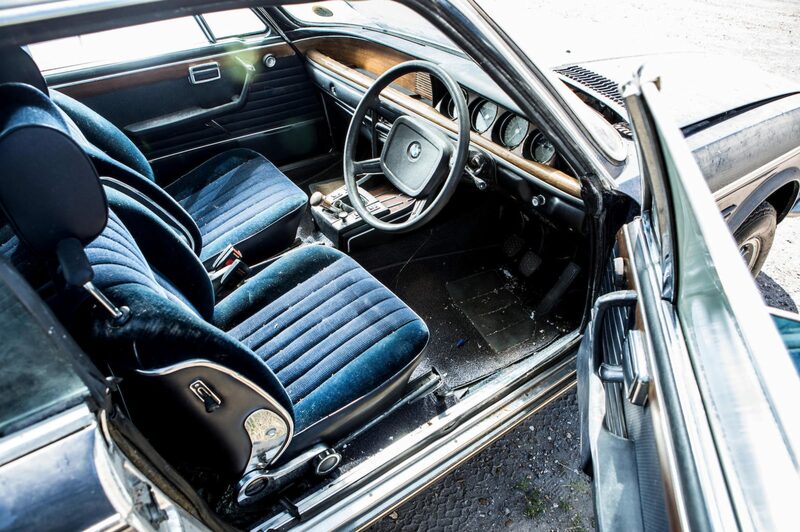 Perspex was used for the side windows, soundproofing was deleted, as was some of the trim. 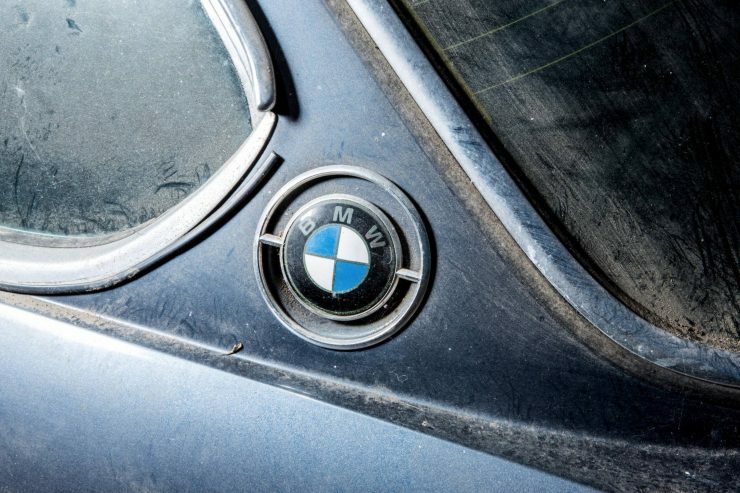 The 3.0 CSL won its class at Le Mans in 1973, it won the European Touring Car Championship in the same year, as well as the German Touring Car Grand Prix at Nürburgring. The model would go onto win the European Touring Car Championship again every year from 1975 to 1979. 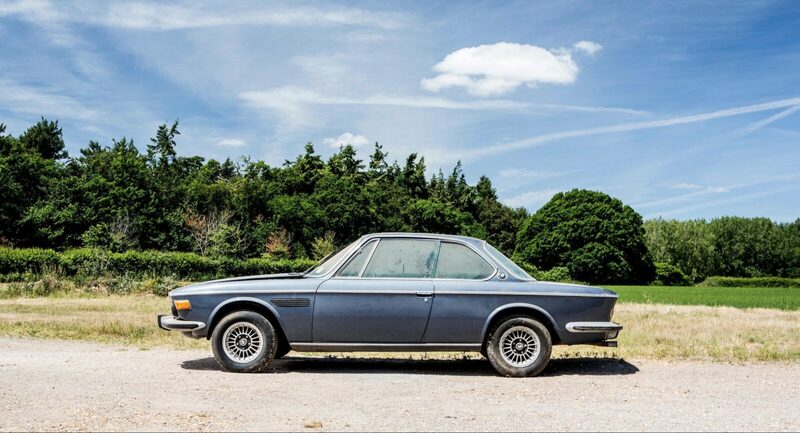 Although often forgotten there was one other car in this series – the 2.5 CS. 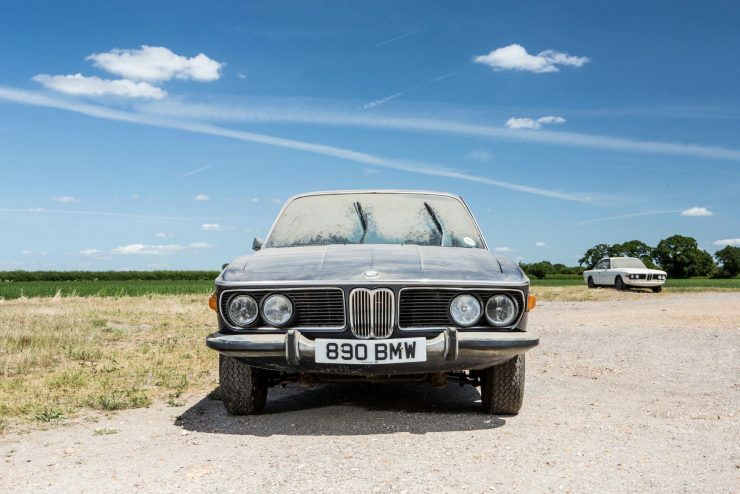 It was released as a result of the 1973 Oil Crisis, it featured a smaller, lower powered engine and it didn’t sell well, just 874 were made before production ceased in 1975. 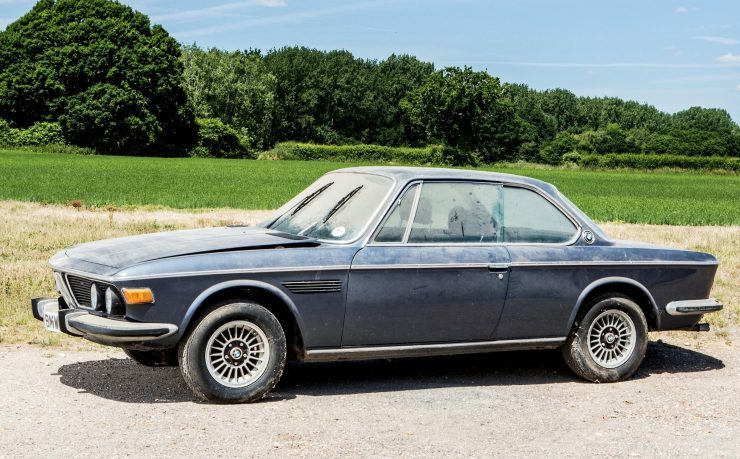 The 1974 BMW 3.0 CSi is a barn find of sorts, it’s been in storage since 2004 and in the ownership of the current owner since 1995. 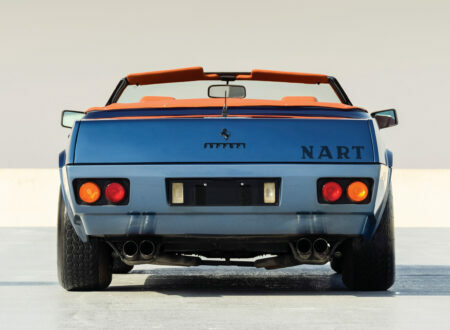 The rapidly increasing value of these cars (close to 60% in the past 10 years) is an indication that they’re starting to pop up on the radar of discerning collectors who are looking for alternatives to the now sky-high stack of bills you need to buy a Porsche 911 or Jaguar E-Type from the era. 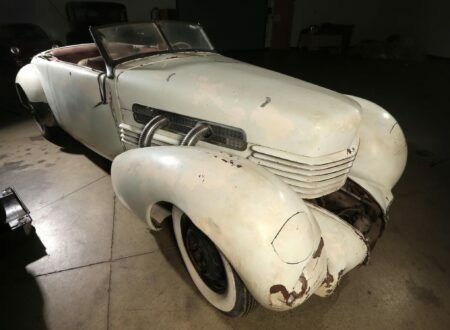 It’s clear that this CSi needs a comprehensive restoration, but with an estimated hammer price of between £5,000 and £7,000 it seems like it could be a good buy for a person with the skills or means to have it brought back to life. 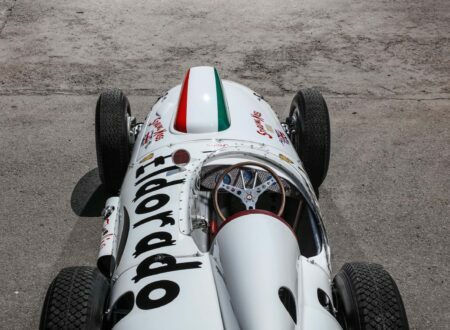 If you’d like to read more about this car or register to bid you can click here to visit the listing on Bonhams.